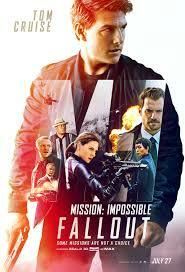 This is an excellent continuation of the franchise. Thes folks know how to make a film. When you have the right mix of performances storytelling and cinematography, you don't mess with it.